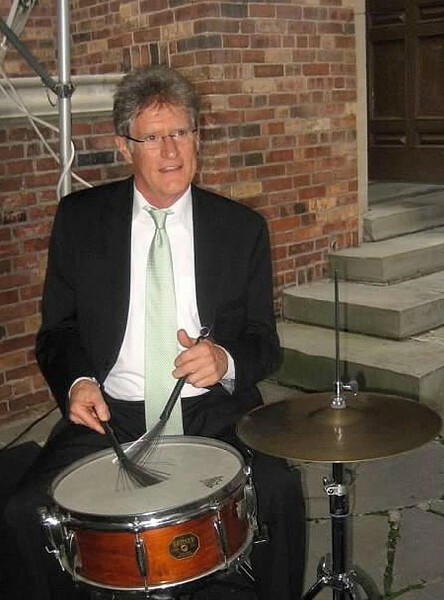 Drummer Rich Thompson may be known locally for teaching jazz drumming and directing the Jazz Lab Band at the Eastman School of Music, but he's also toured with the Count Basie Orchestra and Byron Stripling, and played with artists like Marian McPartland, Tito Puente, and Bobby McFerrin. When he celebrates the release of his excellent new CD, "Less Is More," he'll be joined by a variety of musicians, including Jeff Campbell on bass; Mike Kaupa, flugelhorn; Harold Danko, piano; Doug Stone, tenor sax; and Clay Jenkins, trumpet. Rich Thompson performs Thursday, July 11, 7:30 p.m. at Kilbourn Hall, 26 Gibbs St. $10. 274-1100, esm.rochester.edu.